Couplers are the products used for joining two different objects or system on a temporary basis. Want to buy good quality couplers? Looking for one of the paramount Couplers Manufacturers In Mumbai? DHY Trading Corporation is the name you can trust. We manufacture them at our in-house facility by making the best use of raw materials and technologies; to come up with a final product that meets the requirement of your applications. Owing to years of experience in the domain and deep knowledge, we have been able to serve quality that ensures our product features like corrosion resistant, perfect finish, easy installation, etc. 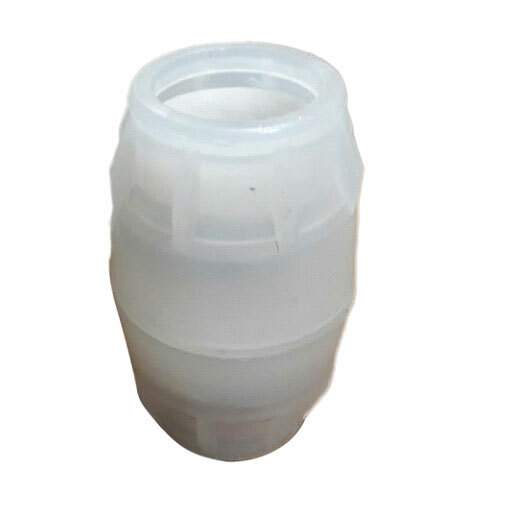 You can avail these couplers from us in different sizes and shapes to meet the necessity of the different applications. Our offered Scaffolding Couplers are very easy to fix and are of crack resistant nature, which ensures their durability. We are appreciated among our clients as the most successful Steel Coupler Suppliers and Exporters from India. Call us now or send your enquiries to discuss all the requirements. Our executives will be happy to help you.